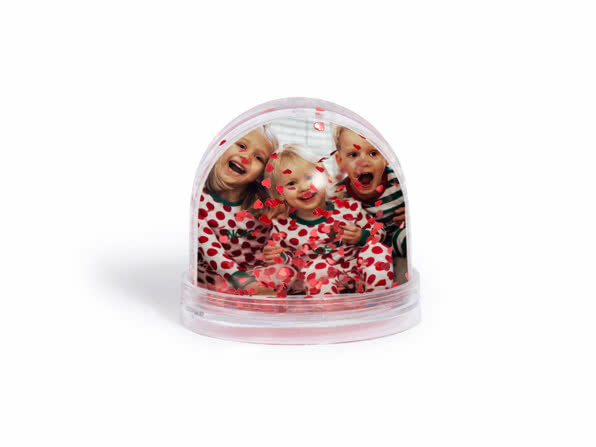 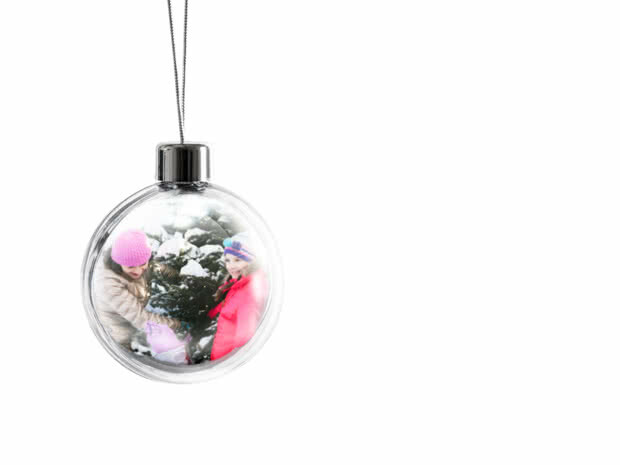 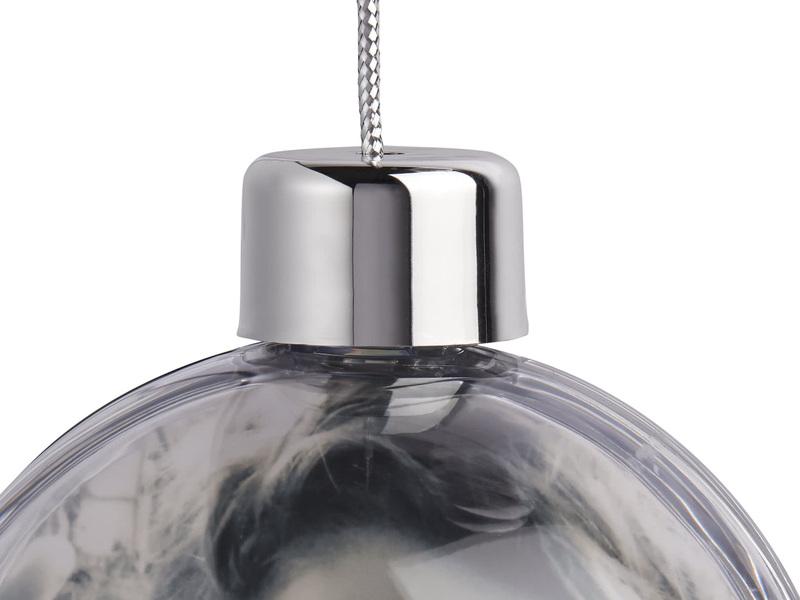 Design your own photo Christmas Baubles and put everyone in the holiday spirit. 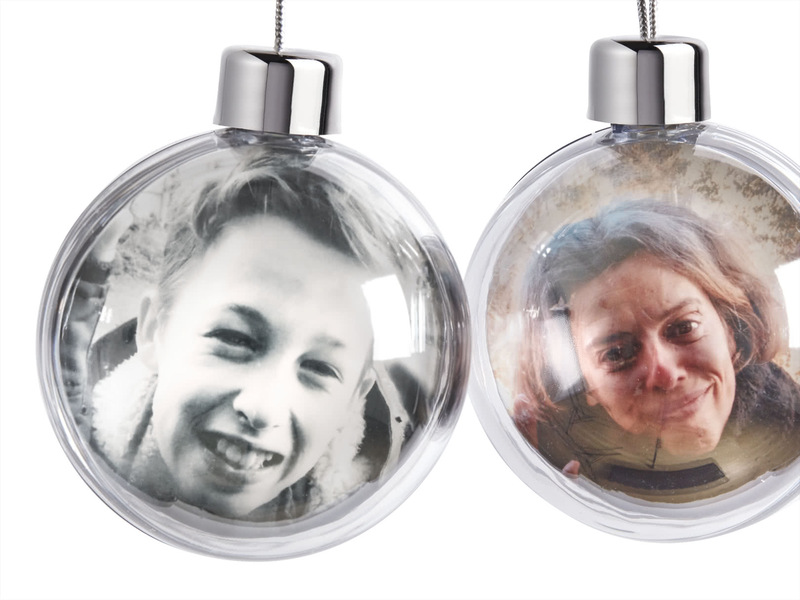 A set of personalised Christmas Baubles and your little ones will love decorating the tree even more – well, until they start arguing about whose bauble should be higher than whose. 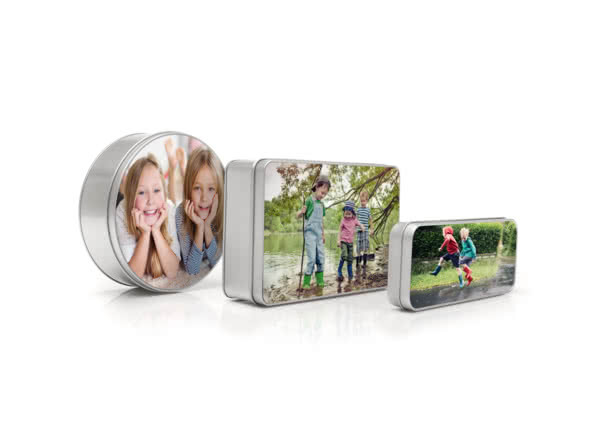 The same pic on both sides.